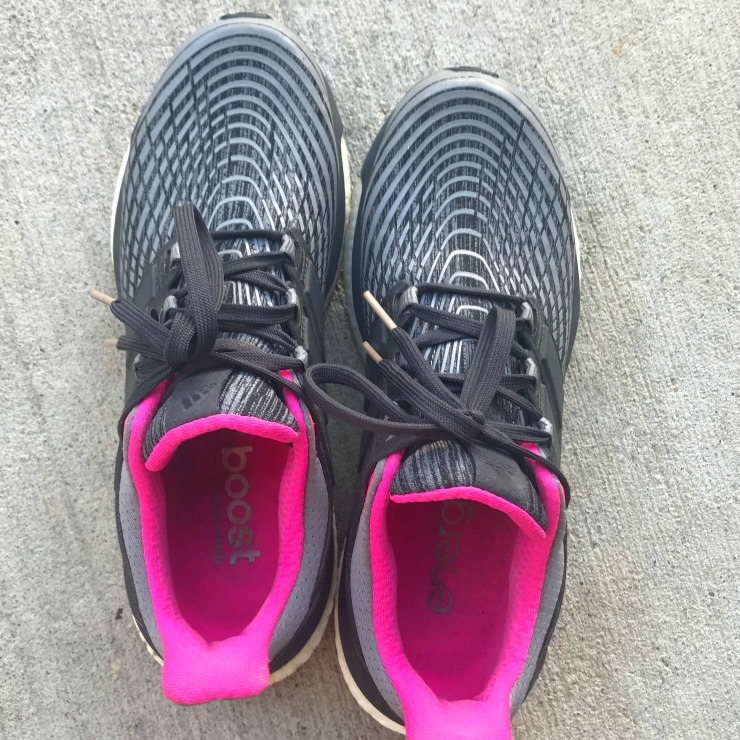 I held off my workout recap for this morning to do more of a week in review, linking up with Meg today! So first, my workouts. 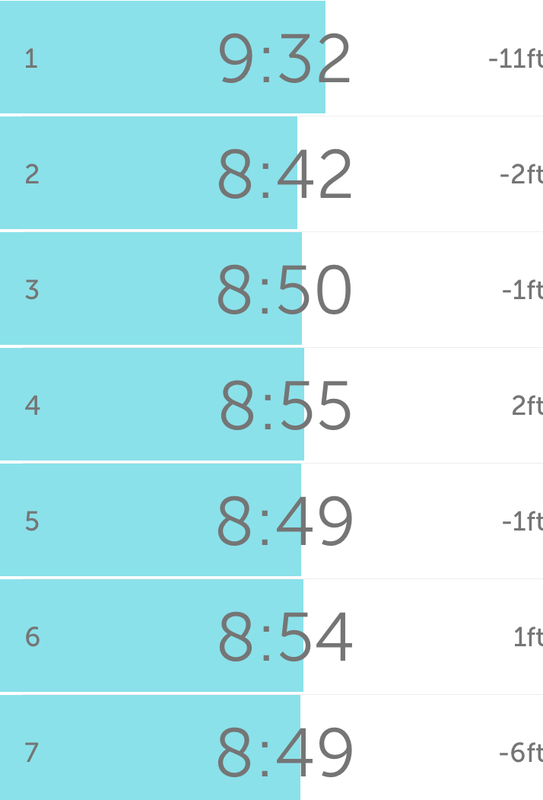 As I mentioned in Friday’s post, I didn’t feel much like running, especially early in the week. 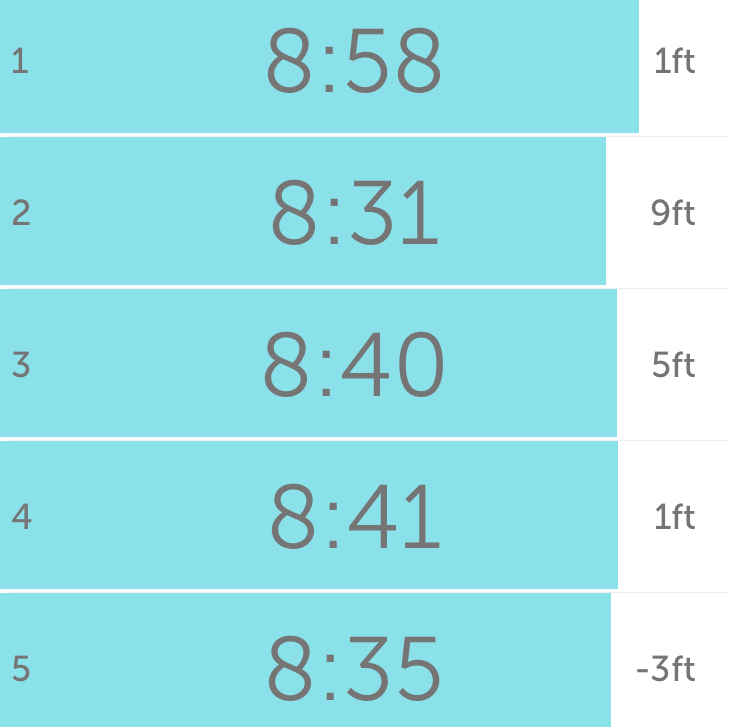 Lately I’ve been running 4 days a week, usually 5 miles at a clip and maybe a little longer on Saturday’s. This week, I don’t know, I just wasn’t feeling it. I went with my mood each morning until running became what I wanted to do, which wasn’t really until the weekend. I didn’t feel like running. Or walking. Pure Barre it was! I didn’t feel like running again! I went for a walk but also landed inside my gym for the elliptical in between. I knew I was going to run but I didn’t really feel like it yet it felt good so I’m glad I did. 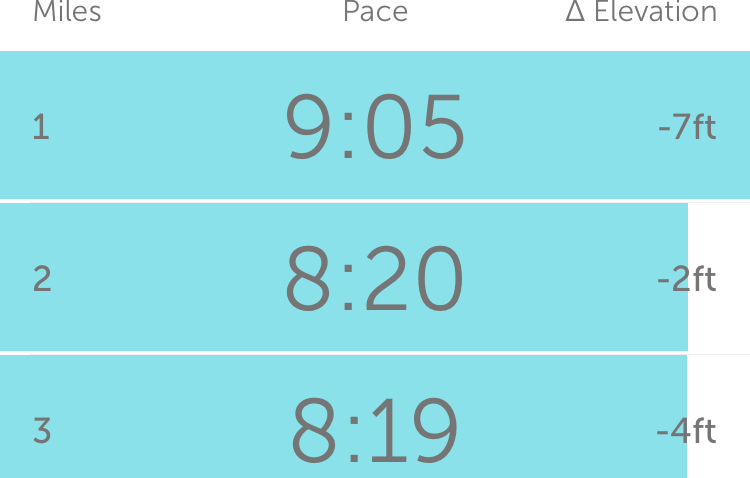 Warm weather combined with my time of the month (bleh) isn’t wonderful but running was actually ok! Aside from workouts, I think it finally set in over the week that my son is away which is TOTALLY FINE and I LOVE MY FREEDOM yet still, I’m a mom and I miss the kid even though my house remains clean at all times. ^He was just in San Diego! Who else is super jealous?! I’ve only ever been to California once and the one place I did visit was San Diego and it’s just incredible. 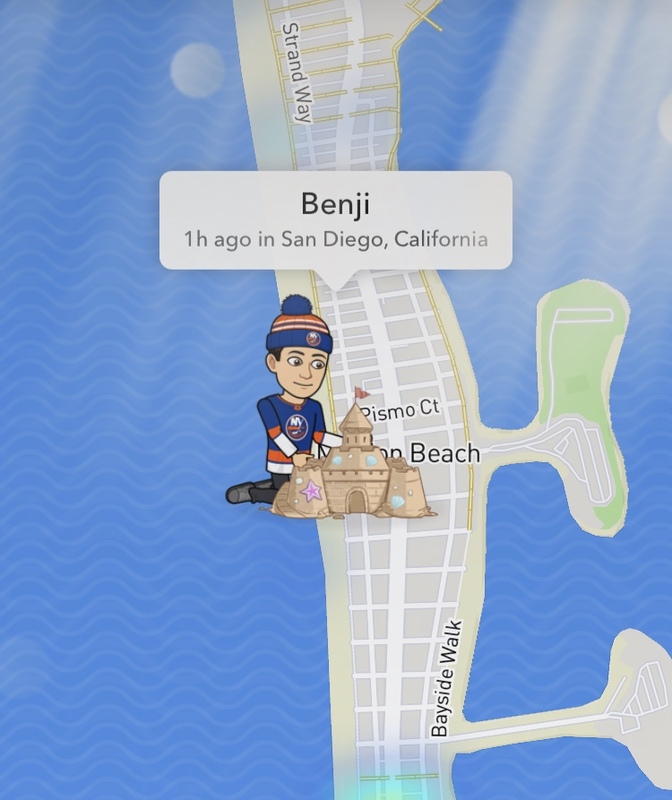 And these snapchat maps are hysterical. I told him he needs to change his outfit so he isn’t in his winter clothes. HA. It’s so weird to NOT clean up his room every morning, make his bed, straighten his bathroom, and run the laundry constantly. Although, it’s super nice to barely need to worry about groceries or make dinner or schlep him from place to place. But mom life is my life and not having to do mom things can get weird when it’s a part of my routine, especially in the morning and afternoon. I usually base my workouts around him leaving for school and then my work day tends to end when he walks in the door. In any event, so long as he’s happy, I’m happy and at peace in my clean, orderly house. I worked every day as usual, a few times from Panera and once from Infiniti while getting my oil changed for my car. 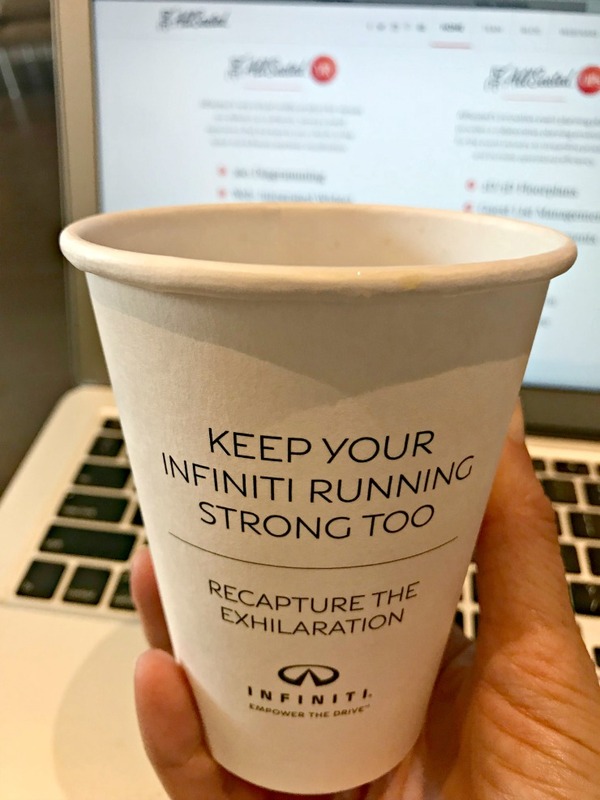 Did I ever tell you how much I love working from the Infiniti waiting room? The wifi is great and the coffee is nice too. I get some of my best work done when I’m there that I’m always happy to go! Sometimes they apologize if the service takes longer than usual and I’m always like, hey no rush! I like it here! 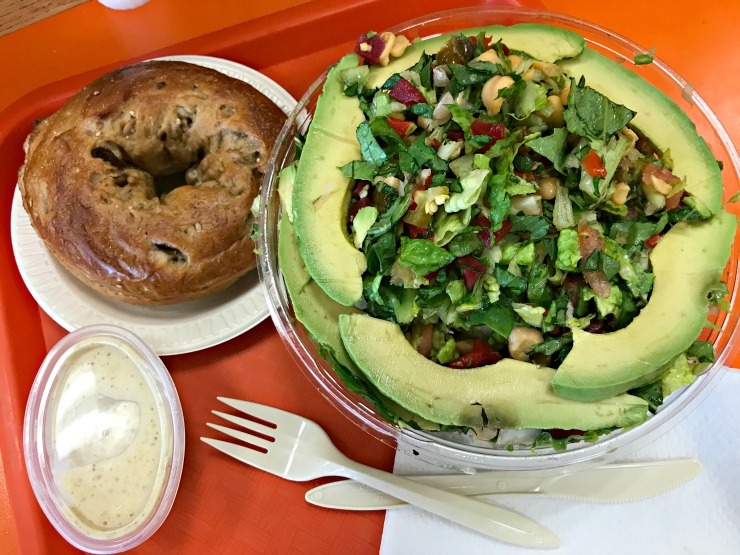 I didn’t get a chance to tell you about this chopped salad that I had alongside a bagel from Town Bagel. I always enjoy their maple raisin multigrain bagel. And the best part is that the line moved so fast at Town Bagel this time that I was in shock at how quick my salad was ready. Sort of unheard of for this bagel store. Already told you we went to Salt the other night but will mention again because my mom said the picture of the bay came out pretty. Instead of Long Beach on Saturday, I went to Atlantic Beach to spend time at my aunt’s beach house. Atlantic Beach is right next to Long Beach, just a little further west. 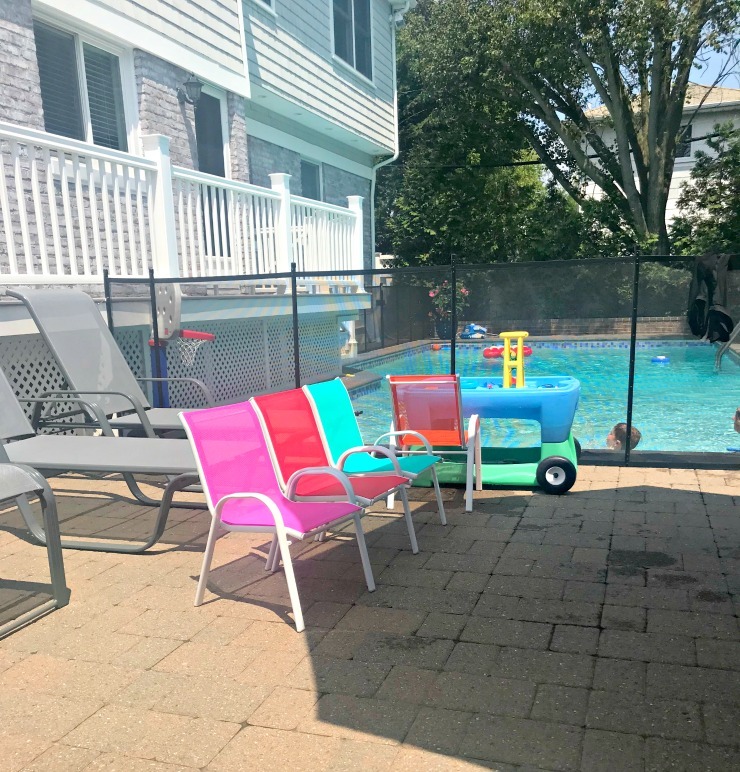 My cousins have kids ranging from my son’s age down to 3 years old — I love seeing the water table and all the little things we used to have! If you look super close at my salad, you will notice a small piece of steak. From time to time, I will now eat a bite (or two or three) of steak when I see it and I feel like it. For example, if I’m at a steak house and I want it, I have some. Or if I make skirt steak for my son and I want it, I will have a bite. And on Saturday, my aunt was serving it with lunch among other foods so I had a piece. I still don’t eat chicken or turkey, but steak has become my exception. 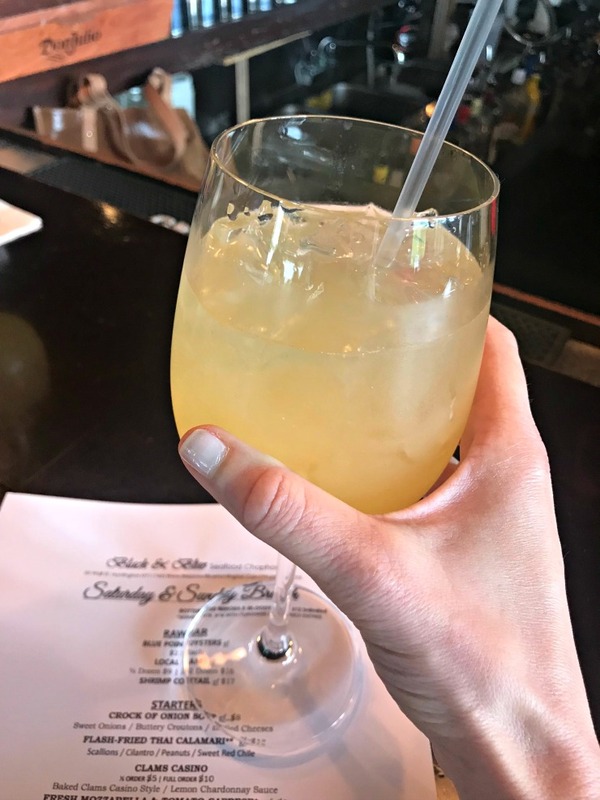 Yesterday’s weather was not beach weather so we ended up going out for brunch at Black and Blue in Huntington. Others watched the soccer game for entertainment, I watched the people in the restaurant. 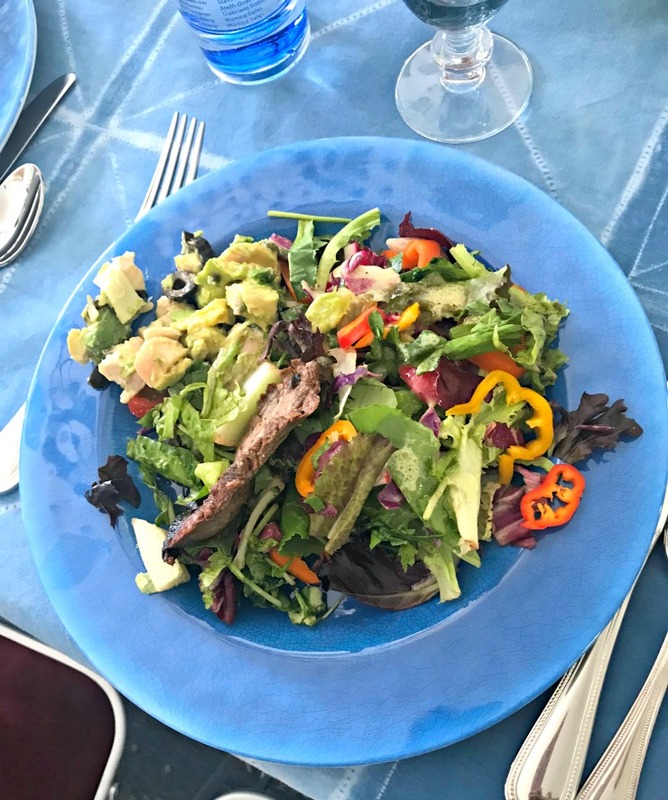 Delicious ahi tuna salad! I’m not totally sure what was in the salad but I really enjoyed it. We walked over the Kilwin’s for a daytime dessert. I went straight for the chocolate apples. I like that they will slice them up for you, so much easier to eat this way! Especially while walking around town. And the one thing I really do not wish to talk about is my inability to locate my most favorite running shoes. I’m not really sure what is going on! I can’t find anything about my Adidas Energy Boosts being discontinued and they aren’t listed as endangered by Road Runner Sports. But I can’t locate them left in my size anywhere online and whatever is left, is on sale. I’m going to try to go over to my local running store today to get more information. I’ve been wearing the Energy Boosts since 2013. I am not ready to deal with the possibility of needing to switch! Ugh. Do you happen to know anything about the Energy Boosts to share with me?! How was your weekend? Best thing you ate? Thats so frustrating that you cant find more of your shoes! I wonder if they are getting ready to come out with an updated version and just ran out of everything else. That’s so cool that your son is all the way in San Diego! What a great experience for him. such a great experience for him! im jealous. They cut the apple slices for you?!?! That’s a game changer. I wouldn’t be able to walk by one and not get an apple. I love caramel covered fruit. Yum. 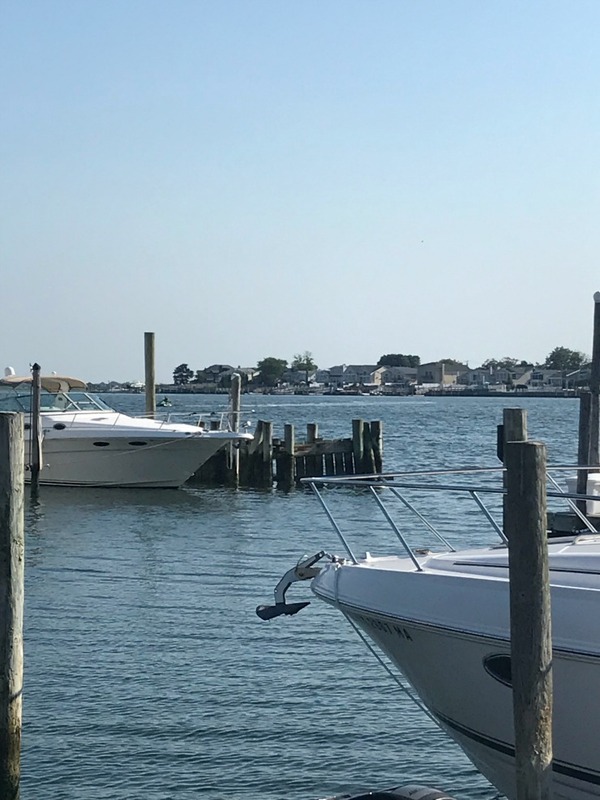 I also love relaxing weekends at the beach so I’m super excited to head out today and spend the rest of the week living the dream. It won’t be all that relaxing but there’s beer and it’ll be a ton of (exhausting) fun. Your son definitely needs to throw some shorts on his dude and maybe even cart around a surf board, at least while he’s on the west coast. I got my period at the end of last week and I didn’t want to move, much less workout. Oh well, at least I’m getting it out of the way before the beach. omg I HATE getting my period any time of the year but especially in the summer and especially when it interferes with my plans. Glad you got it out of the way before the beach! Have you tried Zappos or 6pm for the shoes? No ides if you’ve looked already or if they have them but just an idea! If everywhere cut chocolate apples for you then I would get them more frequently. Good to know about Kilwins though! 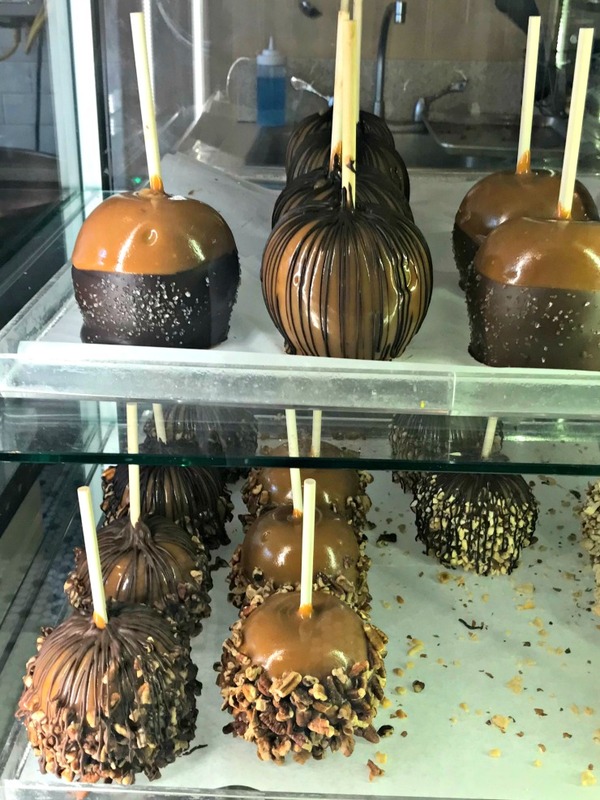 it’s worth asking when you see the chocolate apples if they will cut it – I know Kilwin’s does it and Disney World does too. 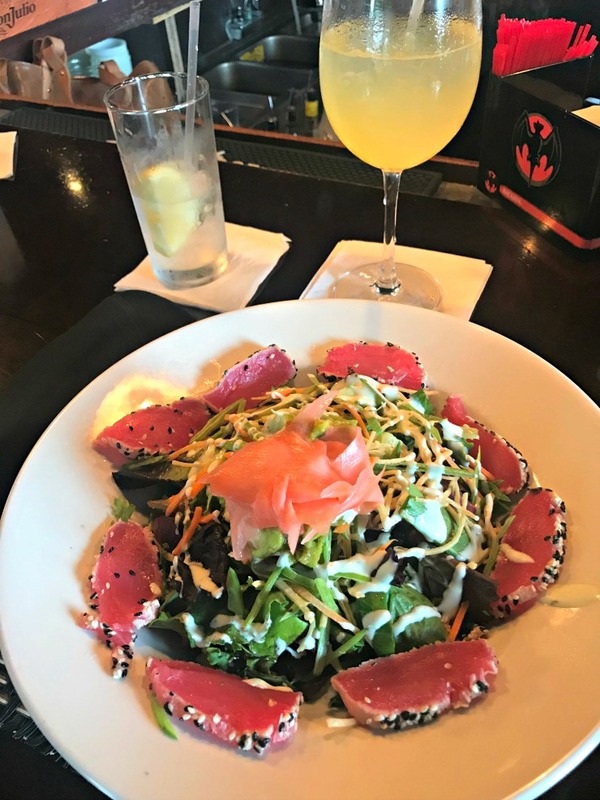 That ahi tuna salad looks delicious! It’s so weird about Adidas changing the names of their shoes. I’m jealous of your son in San Diego! I always want to go there when it’s been weeks of grey skies here. I’m jealous of his trips too, especially the tour of California! 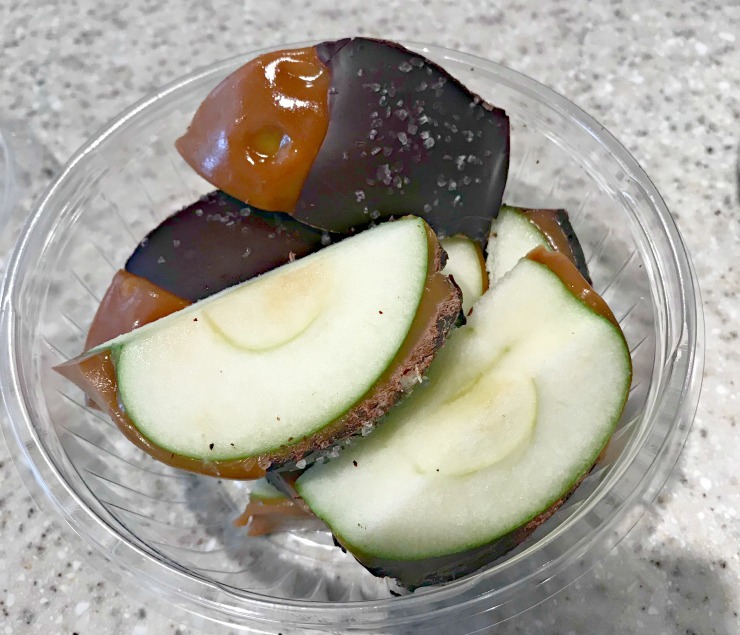 That Ahi tuna salad looks AMAZING and that chocolate apple is my ideal cheat day food. Kudos to you for posting this. Awesome post! I really love your workout regime and your lifestyle as well. The food you also looks delicious. Thank you so much for publishing this article.